The Redmi Pro 2 will be the successor to 2016’s Xiaomi Redmi Pro. Xiaomi’s Redmi lineup has largely consisted of affordable smartphones. 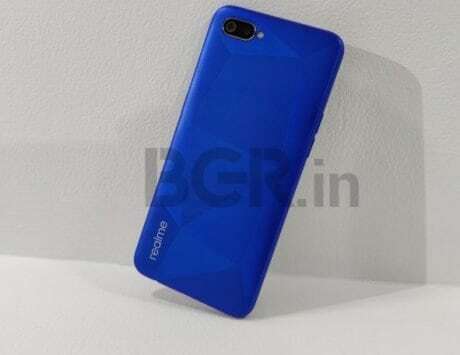 But as an independent entity, Redmi seems to be showing more ambition, and is likely to soon launch a flagship-grade smartphone. An alleged render of the rumored Redmi Pro 2 has now surfaced on Weibo along with a few key details. As per the leaked render, the upcoming Redmi Pro 2 will feature a full-screen design with minimal bezels on the sides. Instead of opting for a notch or a punch-hole display, Xiaomi seems to have gone for the slider option. The render shows a pop-up selfie camera at the top-right corner. Equally interesting is the design at the back. 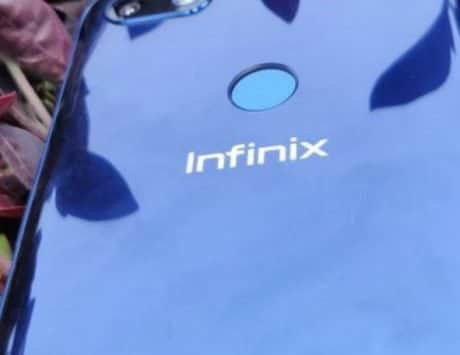 It is seen sporting a gradient color scheme, but more importantly, a triple-camera setup. We can see three camera lenses placed in a camera module placed at the top-left corner. Below the module is an LED flash. Towards the bottom is the Redmi logo. The overall design is quite similar to what was spotted online a few weeks back. The leaked teaser also reveals a few key details of the Redmi Pro 2. 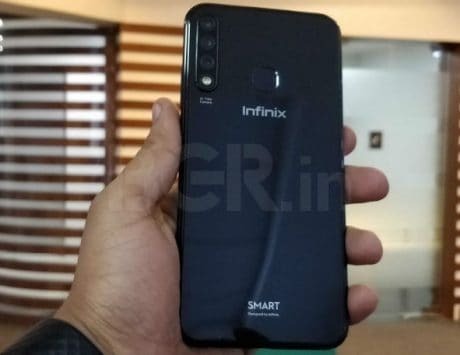 These include an in-display fingerprint sensor, the latest Qualcomm Snapdragon 855 chipset, and possibly a 48-megapixel primary camera at the back similar to the latest Redmi Note 7 series. This isn’t the first time we are hearing about an alleged Redmi Pro smartphone. 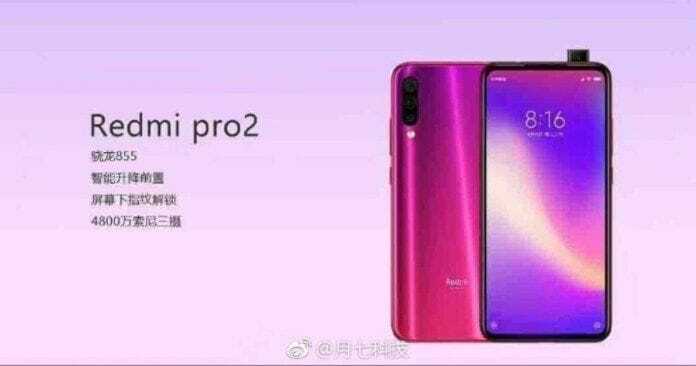 The Redmi Pro 2 will essentially be the successor to the Xiaomi Redmi Pro, which was launched way back in 2016. The smartphone was earlier rumored to launch in January, but that clearly didn’t happen. Redmi has yet to officially announce any launch date or timeframe for its next smartphone.